Warm the cockles and awaken the senses with our Coffee Bean Fragrance Oil. This fragrant oil is as invigorating and warming as a freshly brewed cup of coffee. It’s strong and bold, just as a coffee should be. 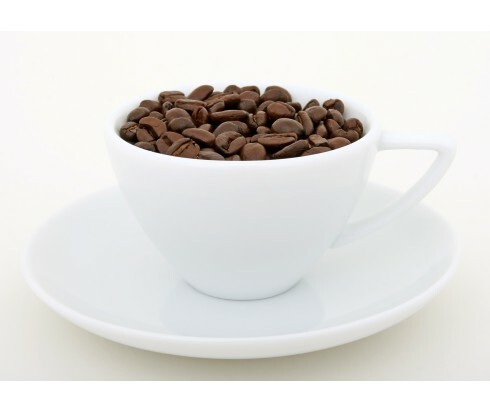 You’ll love the way the smell of coffee fills your surroundings the way a freshly opened pouch of coffee fills the kitchen when you use Coffee Bean Fragrance Oil in an oil diffuser or atomiser. You’ll find it just as energizing when you make your own scented candles and potpourri, and in homemade soap.